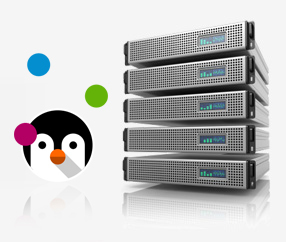 If you find dedicated servers to be a bit costly and shared hosting plans – inadequate for your requirements, then we have the ideal option for you – our VPS. Here, at PhilWebDev Domain and Business Hosting Solution, you can find both OpenVZ VPS hosting and KVM VPS hosting available at bargain prices. With each VPS, you can get our charge-free Hepsia web hosting Control Panel – it includes handy tools and enables you to host unmetered domain names. 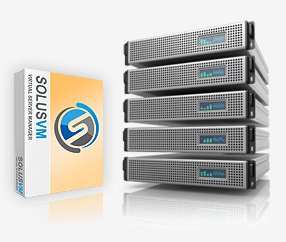 A ninety-nine point nine percent uptime guarantee is available as well.